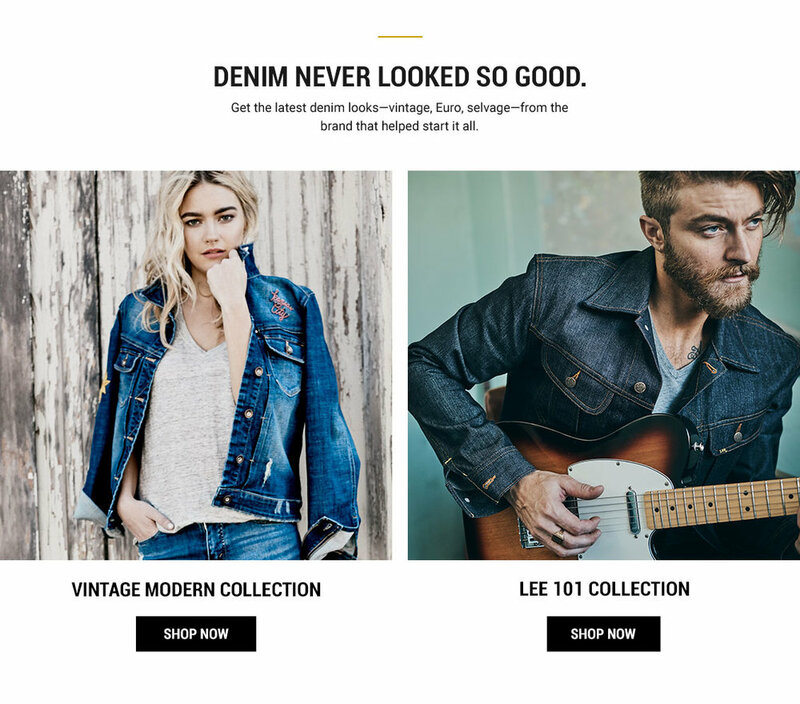 When Lee needed help with a brand reboot, they turned to us. As the producer on the account, I was responsible for getting great design from wireframe to web. Working with our UX and digital design team, I took a mountain of assets and turned it into a well-oiled content-producing machine.